Android 8.0 is finally going to release for Pixel and Nexus smartphones. Home News Android 8.0 is finally going to release for Pixel and Nexus. Android 8.0 is finally going to release for Pixel and Nexus. 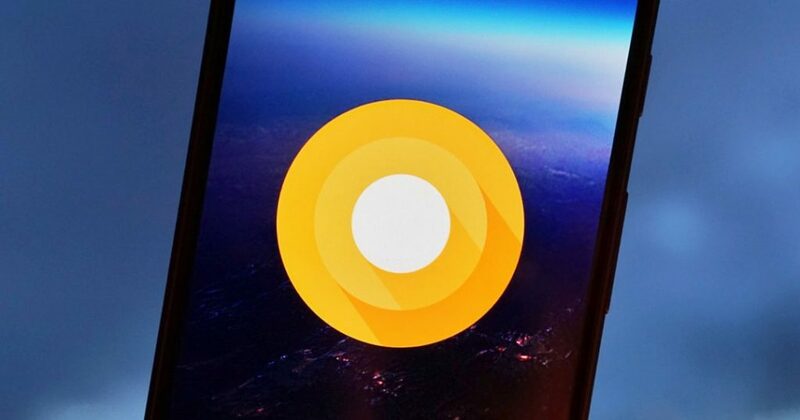 Google finally releases its 4th and last scheduled development preview of Android 8.0, and now we all are waiting for the final version of Android 8.0 to be released on Pixel and Nexus devices. 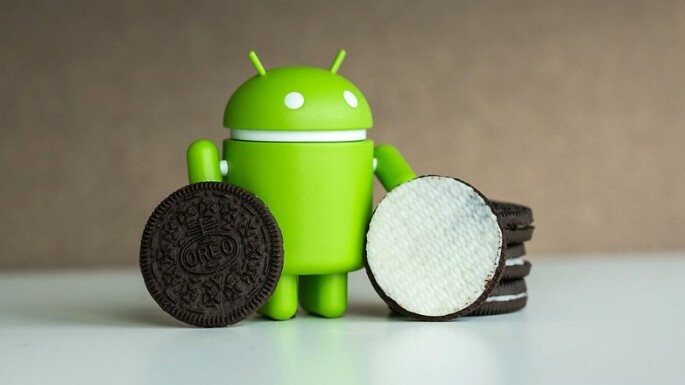 Google already declared that they are planning to launch Android 8.0 which is named to be as “Oreo” in Q3, 2017 to Android Open Source Project (AOSP) and ecosystem which comes first to the users of Google Pixel and Google Pixel XL. Many Android reporters include Venturebeat’s Evan Blass reported on Twitter that Google starts rolling out the latest Android update to the supported devices starting from August 21, 2017. This new update of Android brings a lot of new user interface changes and under the hood enhancements which includes a new feature that you can update your Android device if even there is no space available in your device. And Android 8.0 is also supported with Bluetooth 5.0 Technology which is currently in HTC’s U11 Smartphones. Also read: CopyCat Malware infected 14 million Android smartphones. This new update will be supported on all devices which received the development preview of Android 8.0 which includes the smartphone of Google Pixel and Nexus 5x as well as Nexus 6p smartphones and Nexus player also. And the update of other Android Smartphones will be released later this year. What does HTC stand for? The Ultimate Revelation Of HTC Stand For? Previous articleHow hacking tricks can keep you out of trouble? Next articleFifteen GIFs that will show you the power of magnetism.